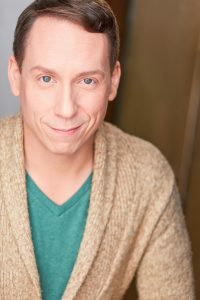 Steven Strafford is a Brooklyn-born, Jersey-raised actor and writer. He has been seen in Spamalot (directed by Mike Nichols) as Prince Herbert and 4 other characters. He has toured in Grease! as Eugene as The Herald in Cinderella (w/ Lea Salonga), and as Cecco in Peter Pan (w/Cathy Rigby). Steven was seen in Chicago at The Goodman Theatre in Wonderful Town as Chick Clark, at Windy City Playhouse as Jesus and Stephen Hawking in End Days, at The Marriott Theatre in She Loves Me as The Headwaiter, Johnny Sandwich in Honeymoon in Vegas, among many other roles in five other shows. 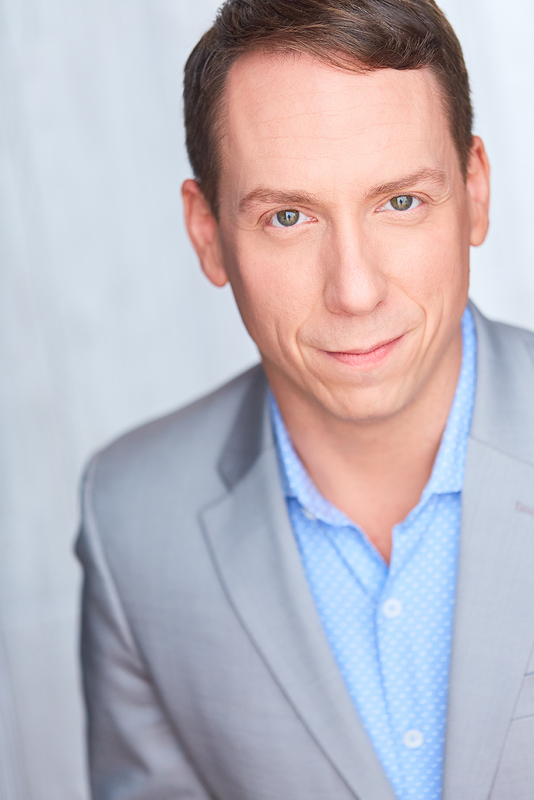 Steven has worked regionally at Portland Stage Company (playing multiple roles inThe Snow Queen, Bob Crachit in A Christmas Carol and Edgar and Jane in The Mystery of Irma Vep. At Sacramento Music Circus, he reprised his roles in Spamalot and played Margaret Meade in Hair. At Cape Playhouse, he played multiple roles in As Bees in Honey Drown. At Bakerloo Theatre Project, Steven played Antonio in Twelfth Night, Otto in Design For Living, and Costard in Love's Labour's Lost. He was also featured in multiple roles in The Denver Center's world premiere musical, Sense and Sensibilities. He has been seen in NBC's Chicago Fire, several films, and the Funny or Die hit video, "Glitzy Babes". 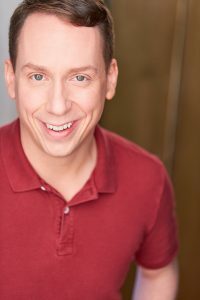 Steven is the author and performer of the award winning, critically acclaimed show, Methtacular! which has had productions in New York, Chicago, Cincinnati and California. He is the author of several plays that are receiving productions around the country. He once won 16,000 dollars on Who Wants to Be a Millionaire. He, along with his husband, are featured in a national ad for Prudential.